Up until a recent moment of epiphany, I would often use the phrase “personal leadership” to describe my type of leadership. The intent was to distinguish it from organizational leadership. Then one day I realized it was inappropriate for me to use the phrase, for a couple reasons. First of all, using “personal leadership” and “organizational leadership” is counter to my vision. When people refer to organizational leadership what they are typically referring to is management. Key to my vision is universal recognition that leadership is leadership and management is management, and while the two are closely related they are distinct concepts. If leadership happens within an established organization, it’s leadership. If leadership happens outside an organization, it’s leadership. If a leader is a manager, it’s leadership. If the leader is not a manager, it’s leadership. Let’s just call leadership leadership. Secondly, to say “personal leadership” is redundant. If it’s not personal, it’s not leadership. All leadership begins with leading oneself, is built on trust and relationship, and is brought about through influence. That’s personal. 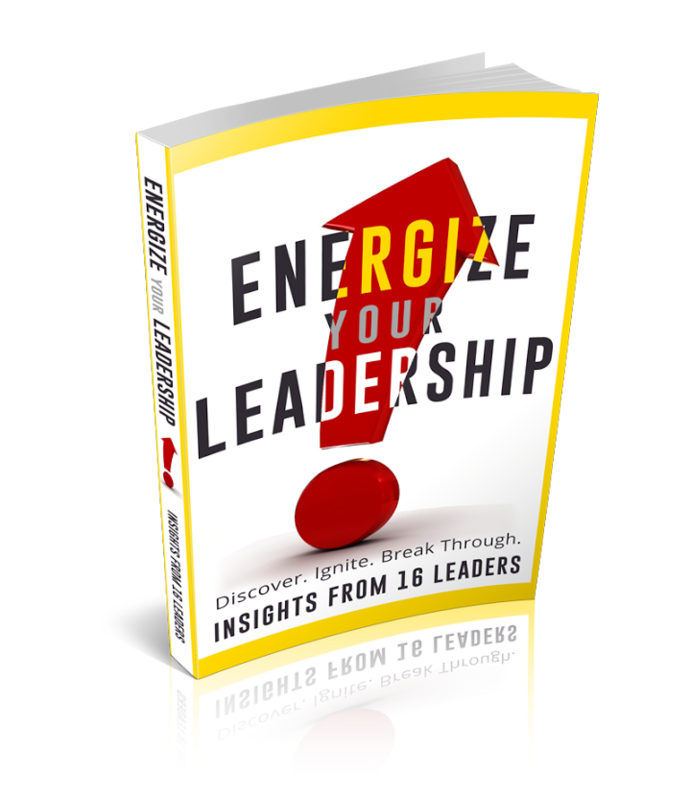 On the about page for this blog there is still a reference to “personal leadership.” I will be changing that soon. What this blog is about, what I am about is – leadership.